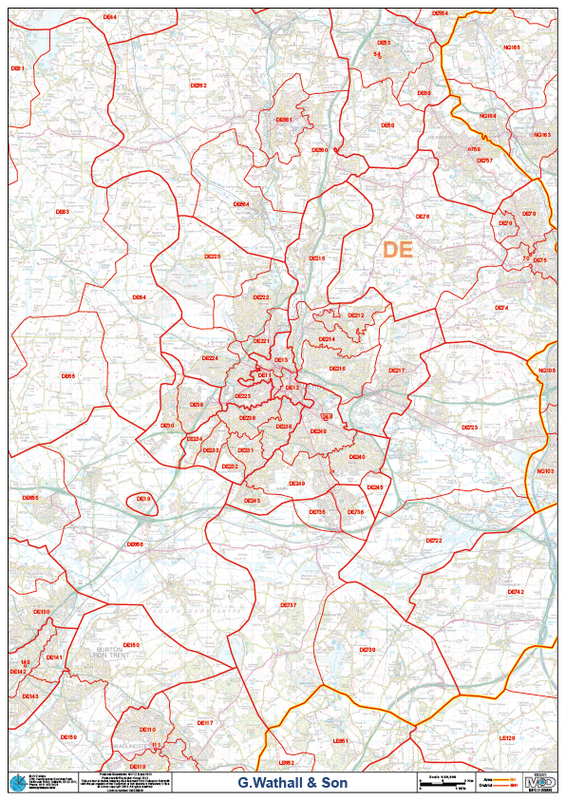 Can't find a Map to suit your needs? 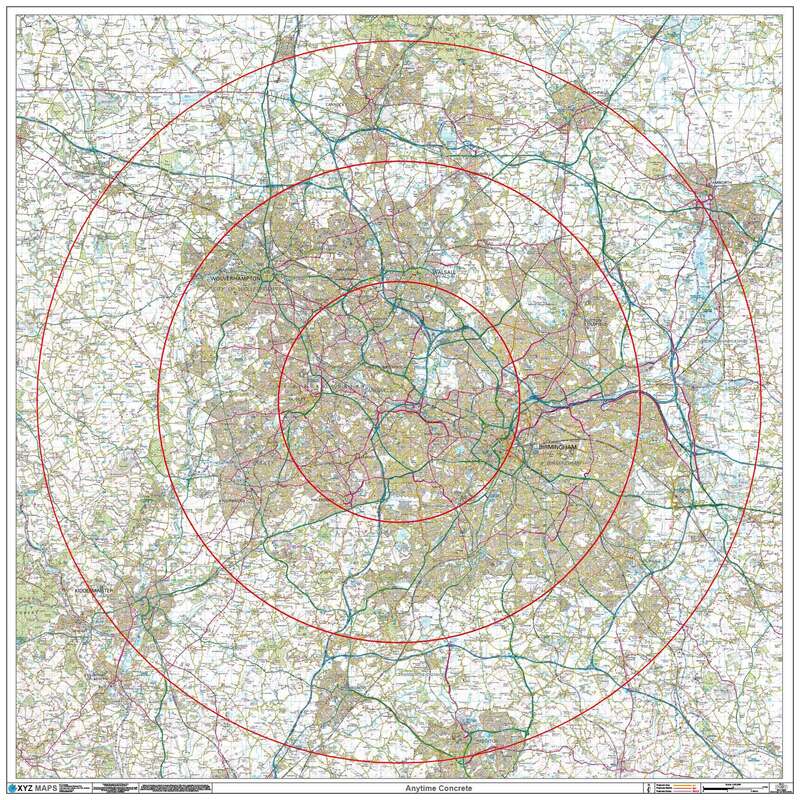 Try our Bespoke Mapping Service. 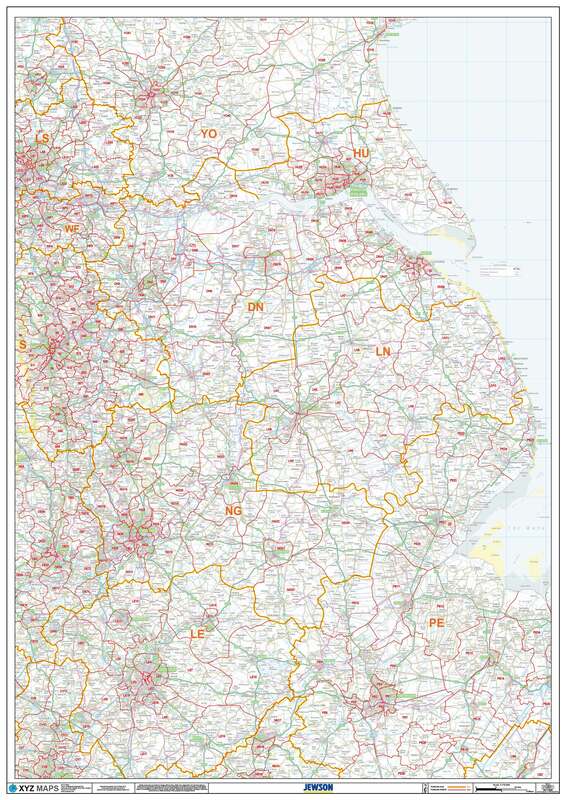 Design your Own Map - Large or Small, Site Centred or Add your own Locations, Data, and Logos. 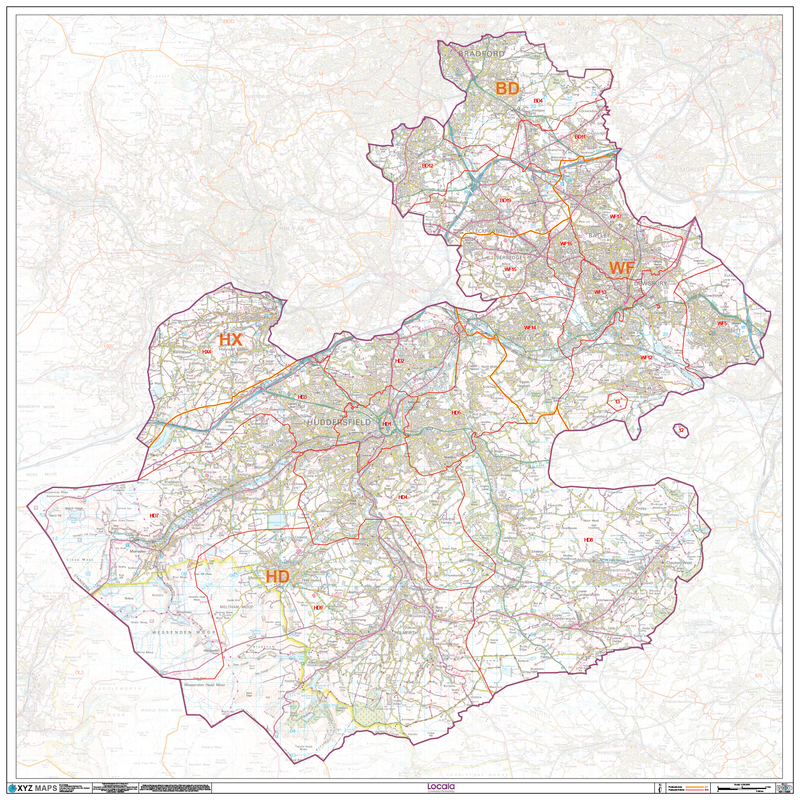 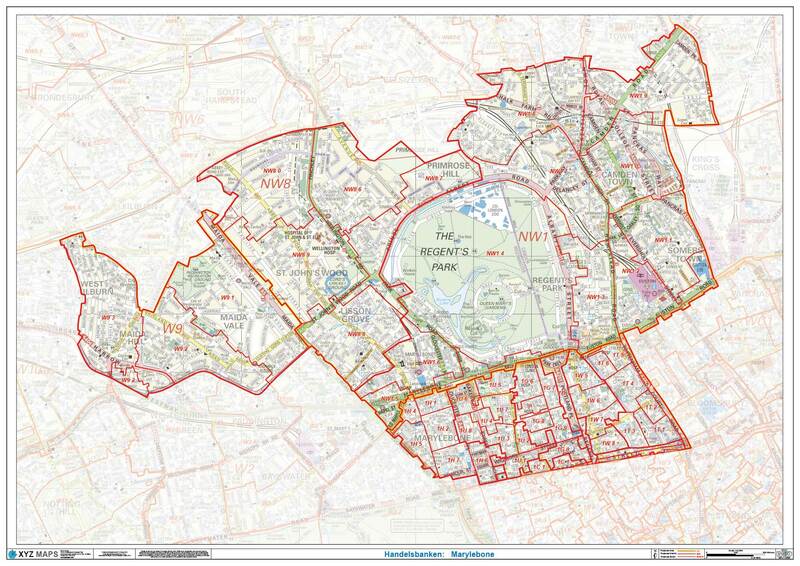 With our Bespoke Mapping Service, we can Create the Map that is Perfect for your needs. 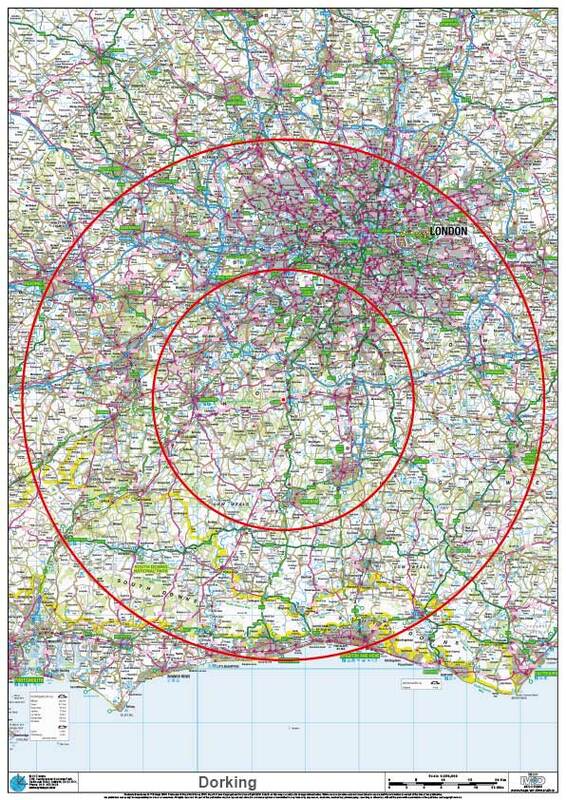 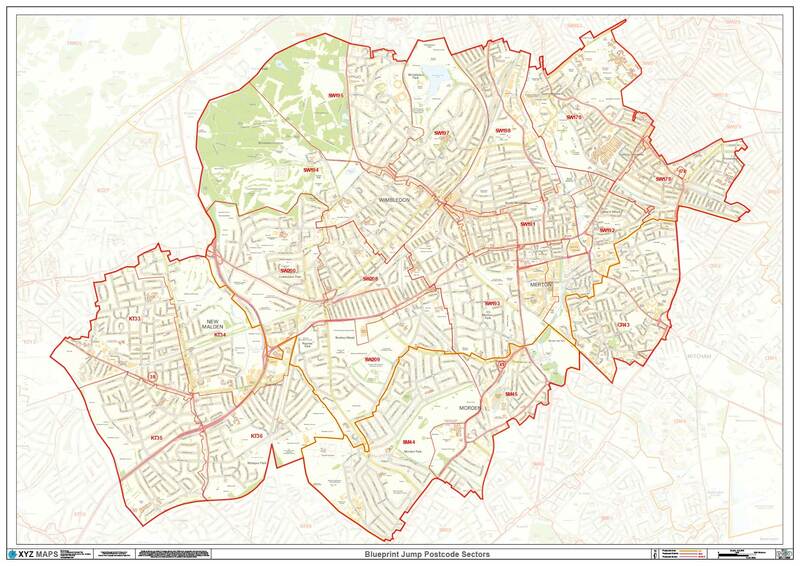 Whether it be a Postcode District Map with Parliamentary Boundaries, Postcode Sector Map with Concentric Circles for Delivery Purposes or a Street Level Map of your Specific Area of Interest..